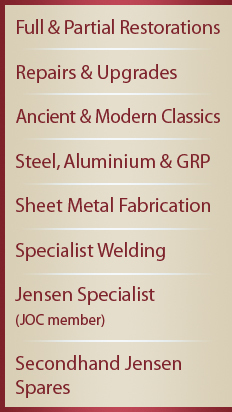 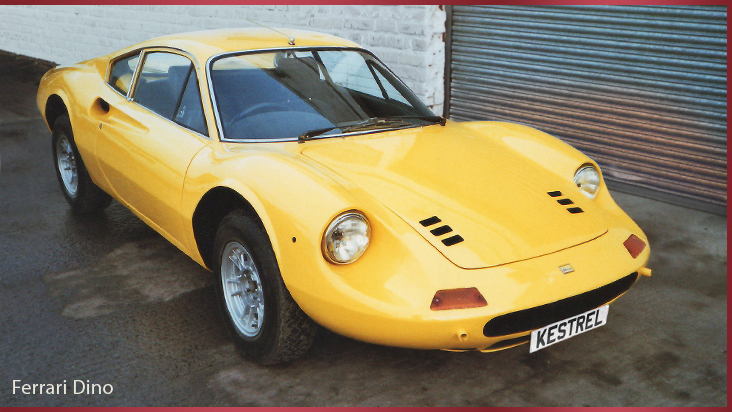 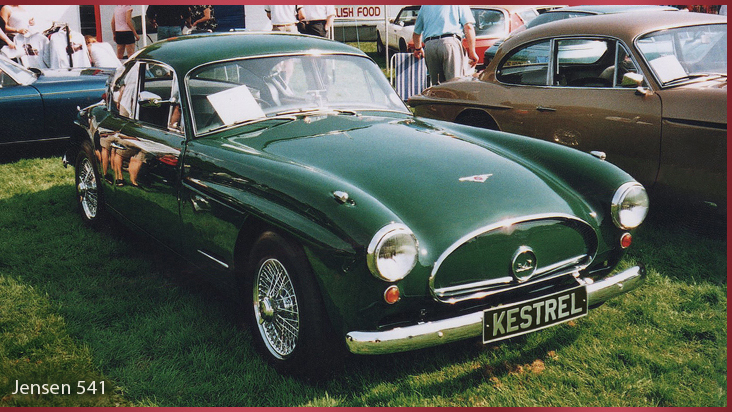 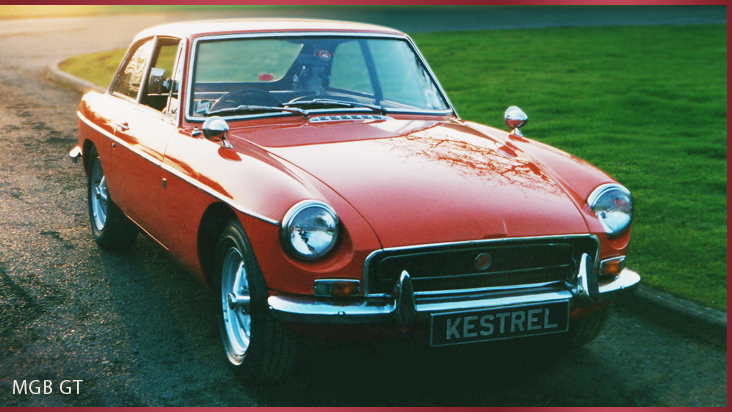 At Kestrel Classic Cars we are passionate about restoring classic cars. 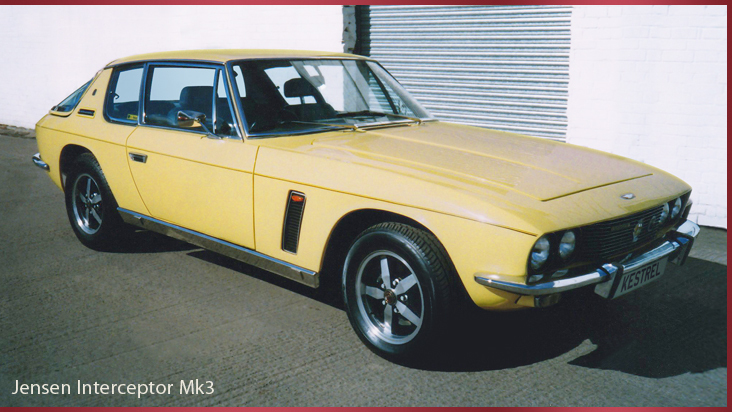 Based in Redditch in the Heart of England, we are small enough to offer a personal service but big enough to take on all kinds of restoration whether it’s a pre-war Rolls Royce or a 1980’s Capri. 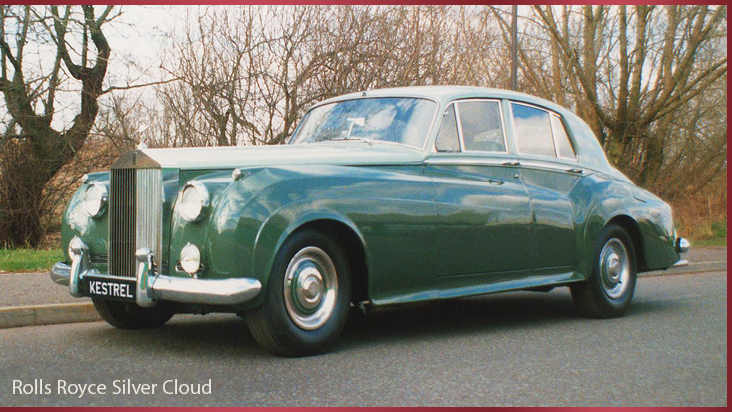 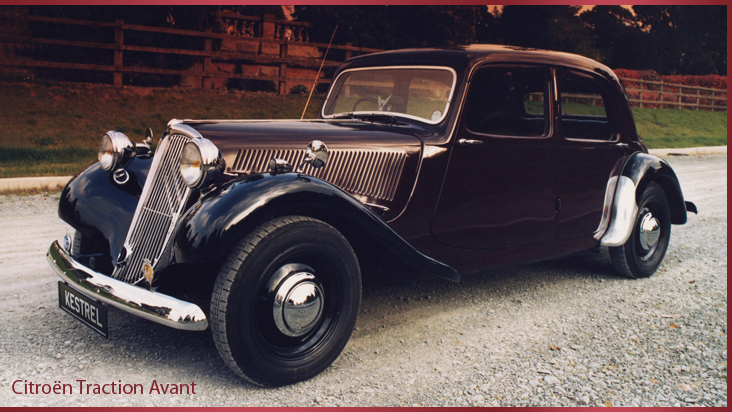 We can restore your classic car to an everyday usable standard or a concours prize winning condition and work within your budget to achieve either. 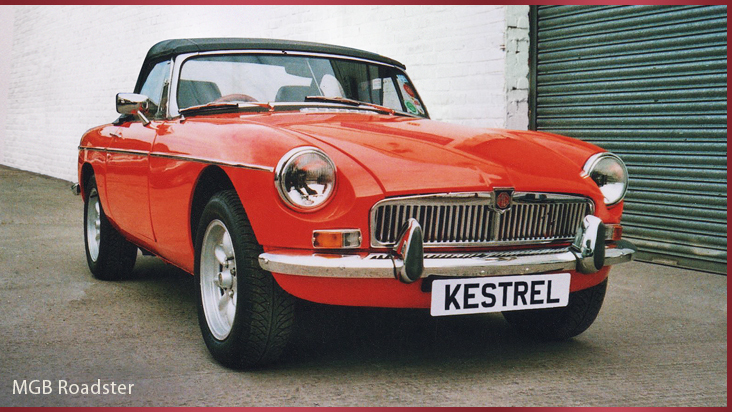 At Kestrel we have restored cars as diverse as an Isetta bubble car, Berkley three wheeler, Citroen Traction, Jaguar E Type, or Bentley R Type and even the odd vintage Tractor (see our projects page for a list). 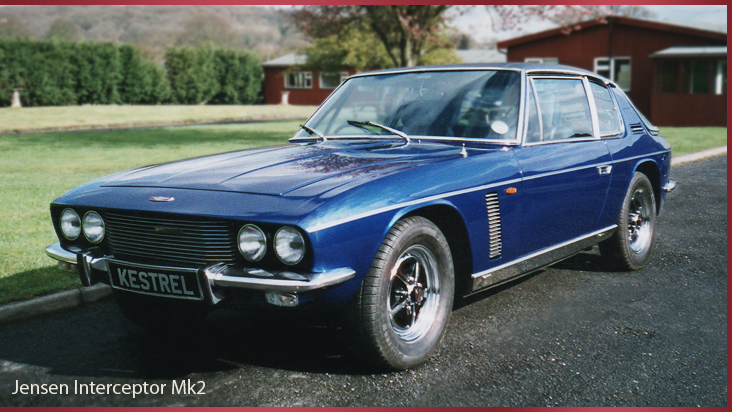 However, if we could be said to specialise in any mark it would be Jensen. 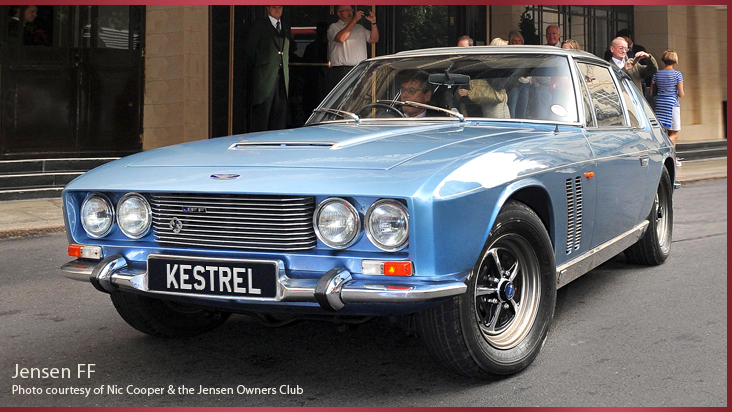 Over many years we have restored virtually all Jensen models from all era’s including the original Interceptor of 1950, 541’s, CV8 Mk I & II, Interceptor Mk I, II & III, Convertible and FF, as well as Jensen Healey Roadster and GT. 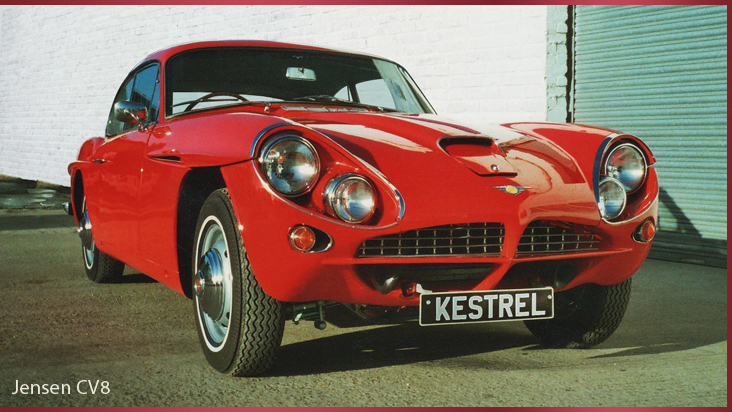 Kestrel Classic Cars is owned and run by Alan Bray and Peter Stait and between us we have around 75 years experience in the motor trade and are both members of the Institute of the Motor Industry and the Jensen Owners Club. 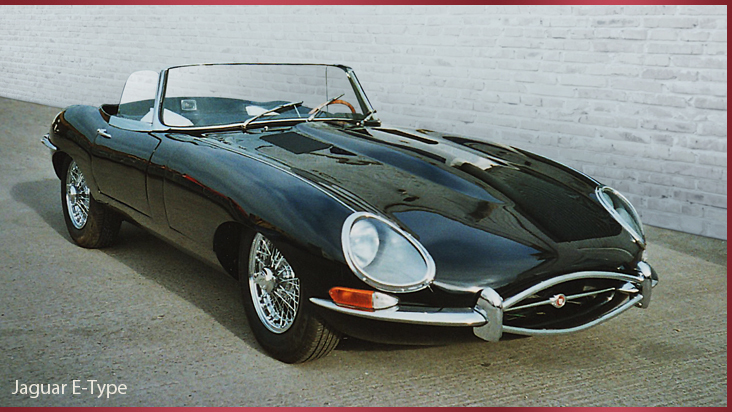 We are classic car enthusiasts and together with our small team of skilled craftsmen, we get to indulge our passion for working on classic cars on the shop floor on a daily basis. 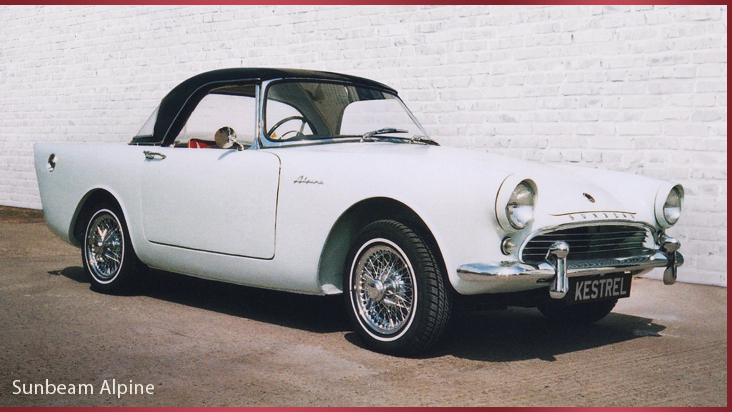 Our aim is to achieve outstanding restoration at affordable prices.